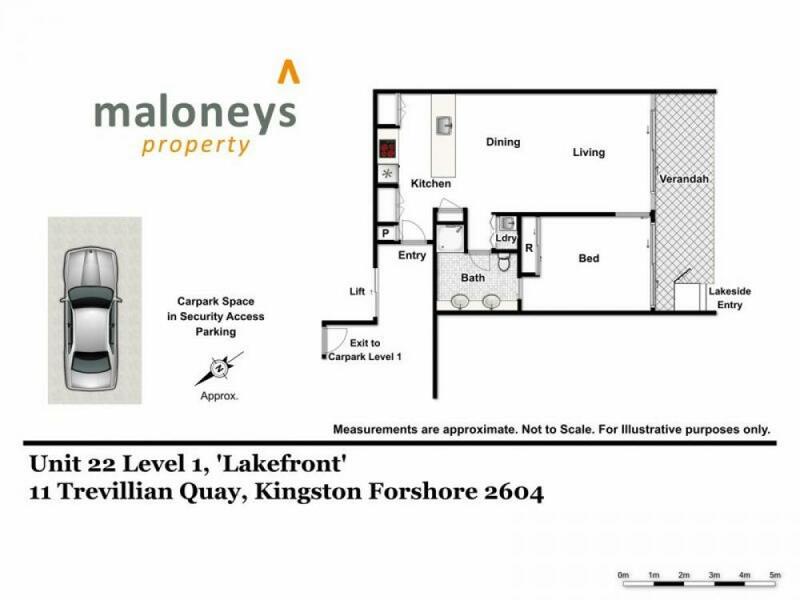 A rare opportunity to purchase one of only a handful of apartments in a never to be built out location. 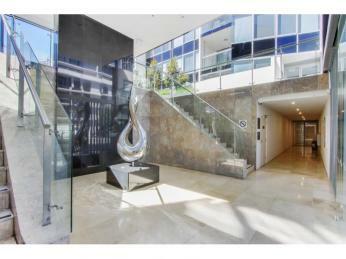 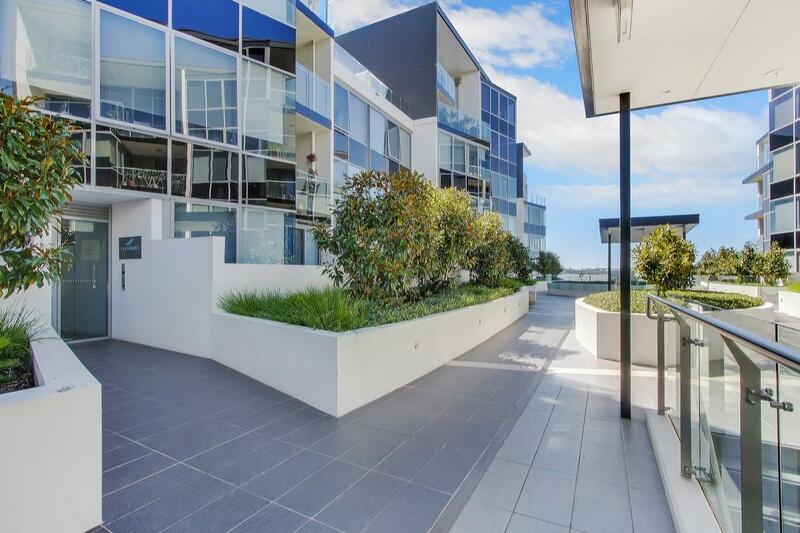 Premium foreshore location. 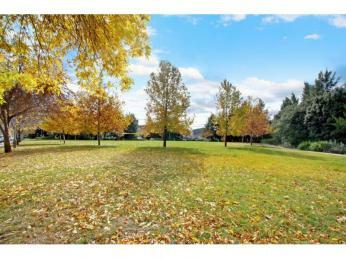 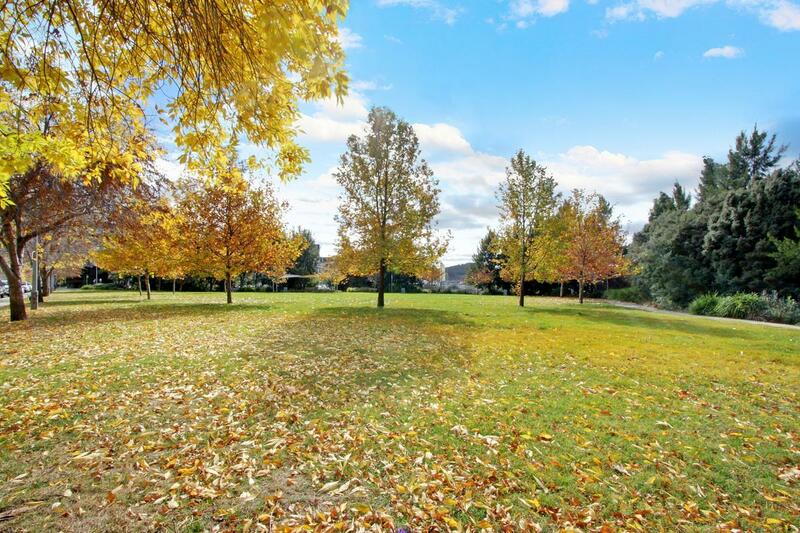 Within minutes to the Parliamentary zone, Kingston, Manuka and the City. 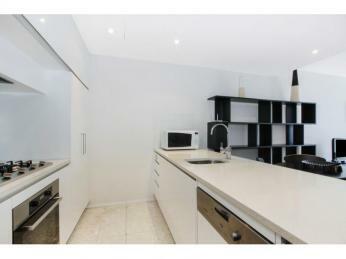 Contemporary interiors include sleek modern kitchen and light filled open plan living and dining area which flow out to the entertaining terrace. 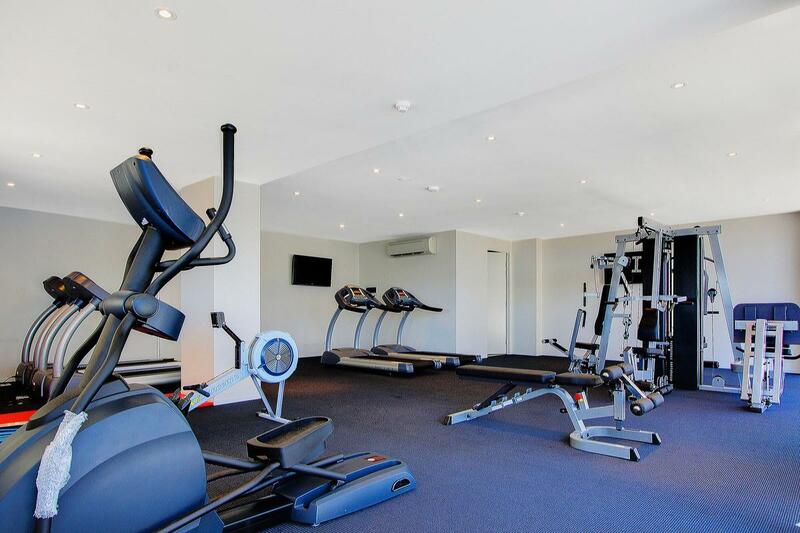 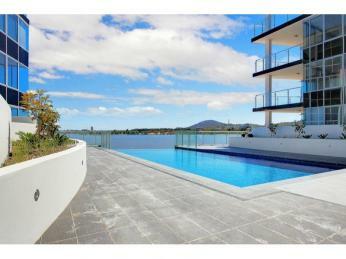 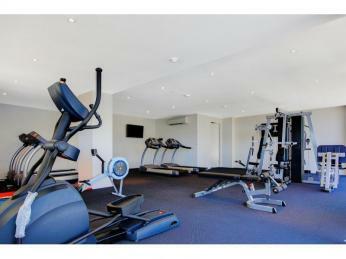 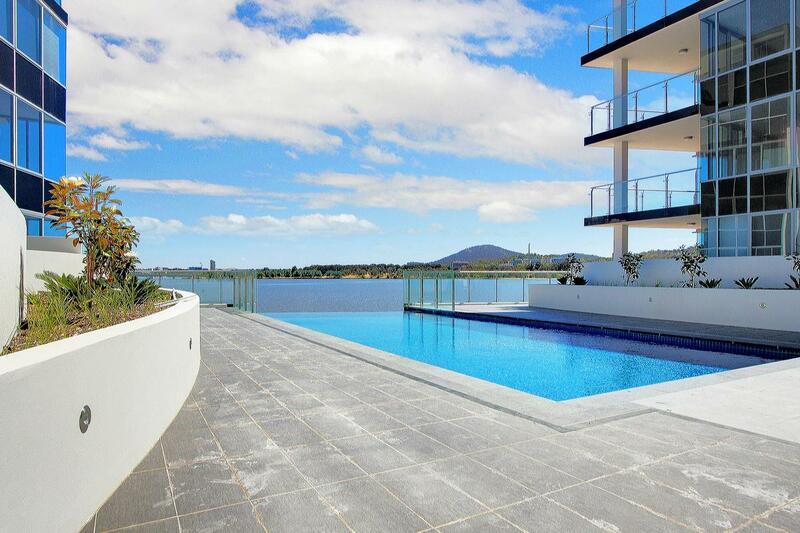 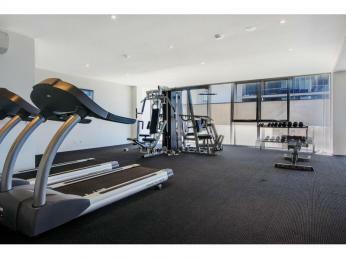 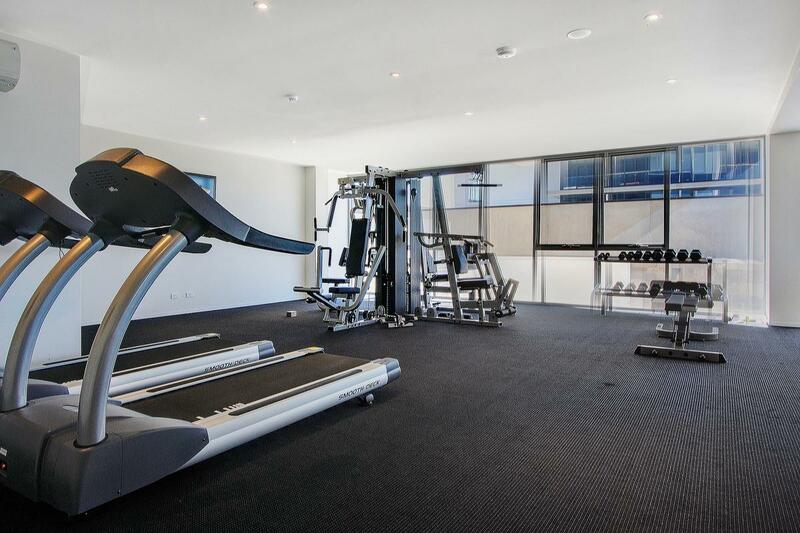 Residents enjoy the use of the infinity pool, gym and landscaped courtyard. 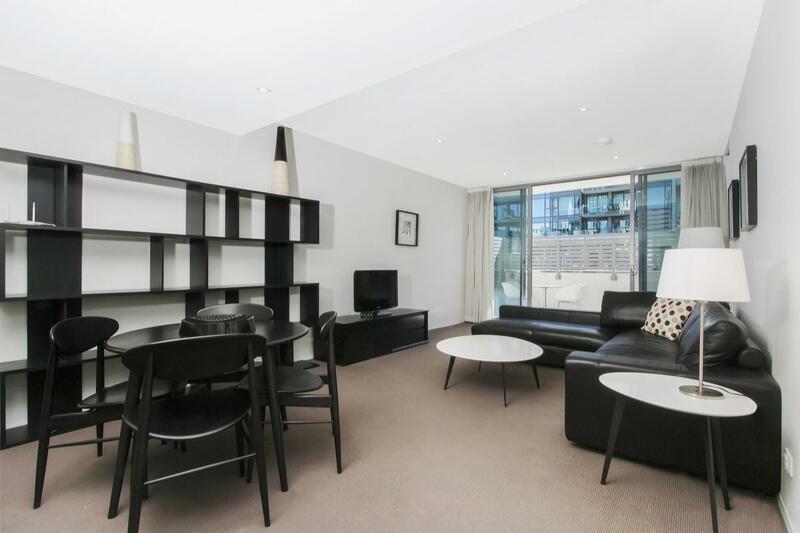 From the sophisticated open plan interior which maximises glass and space and seamlessly integrates indoor and outdoor living, to the Miele suite of kitchen appliances, quality is everywhere you look in this one bedroom apartment. 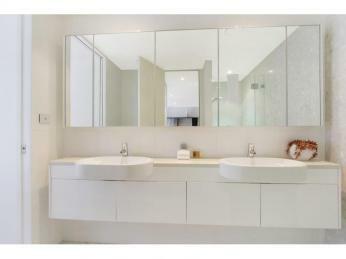 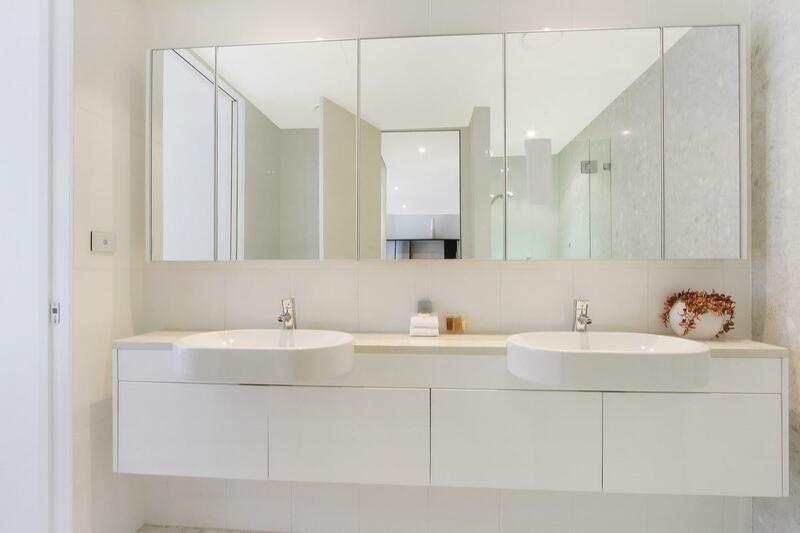 The designer style bathroom with granite and twin vanities further adds to the sense of luxury. 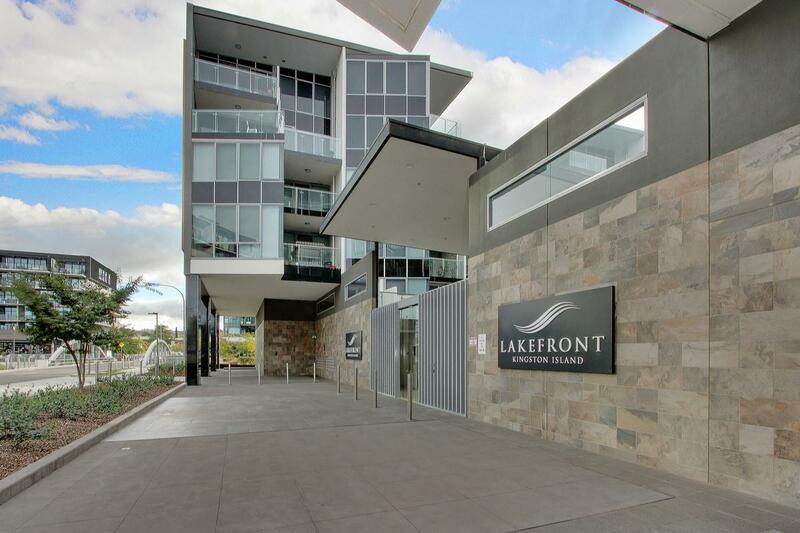 A good size courtyard opens up to direct lakeside and foreshore access, will be ideal for weekends relaxing with a glass of your favourite wine. 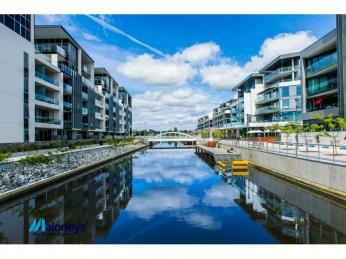 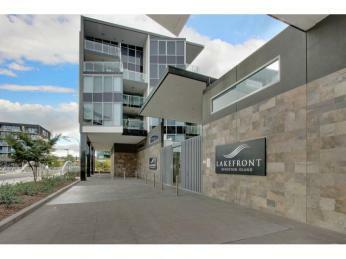 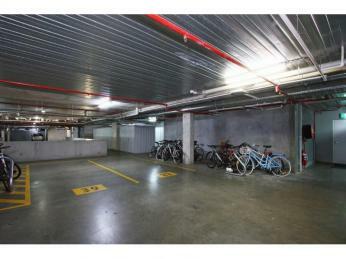 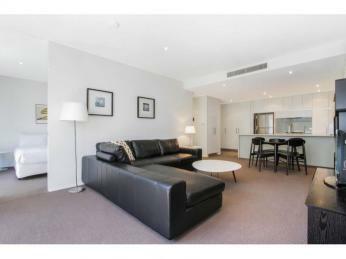 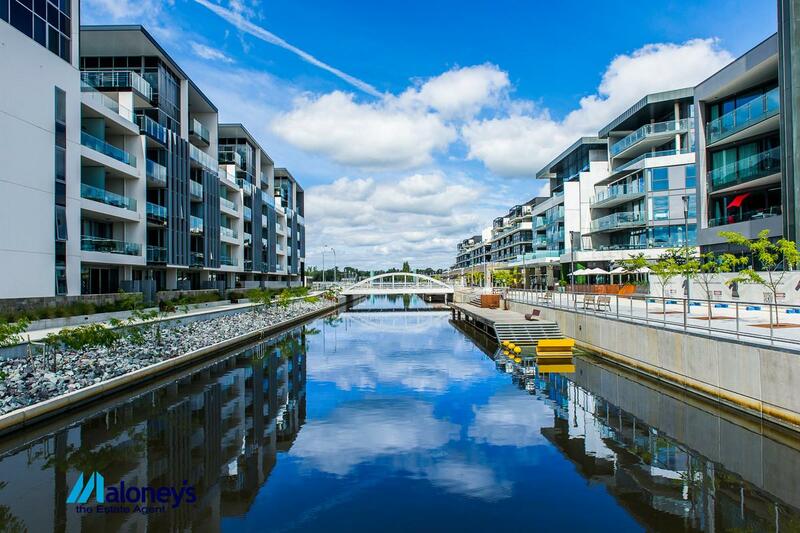 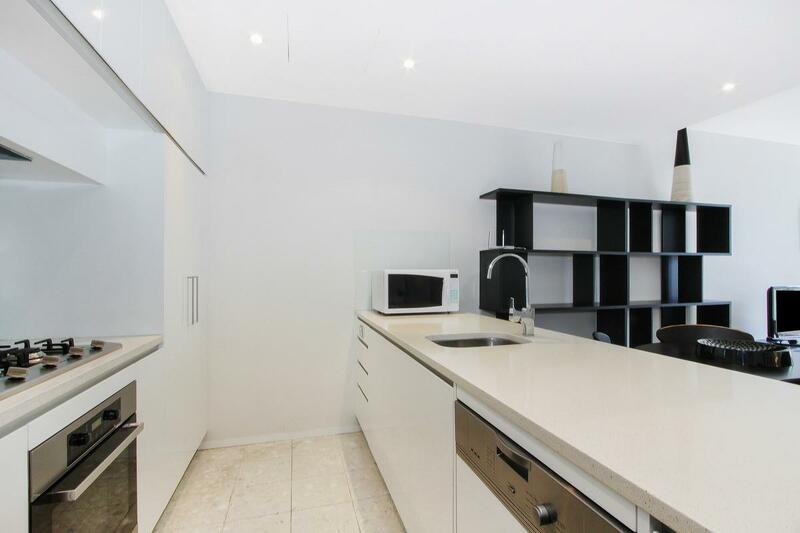 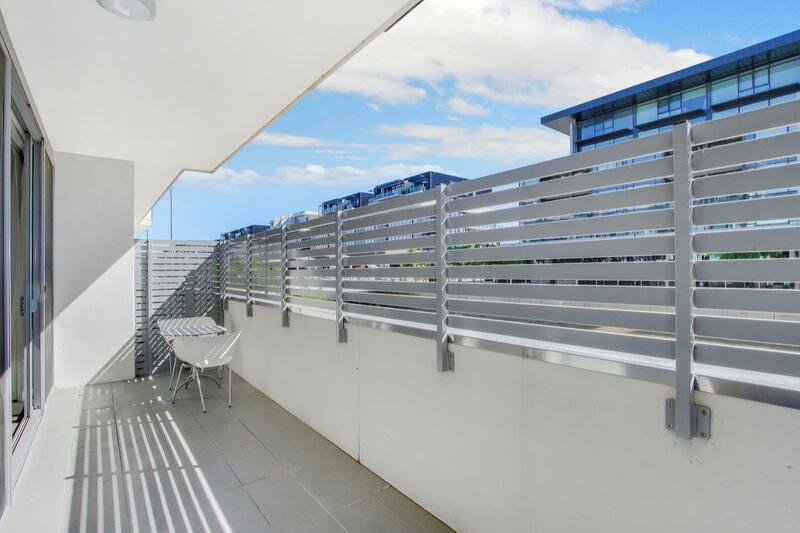 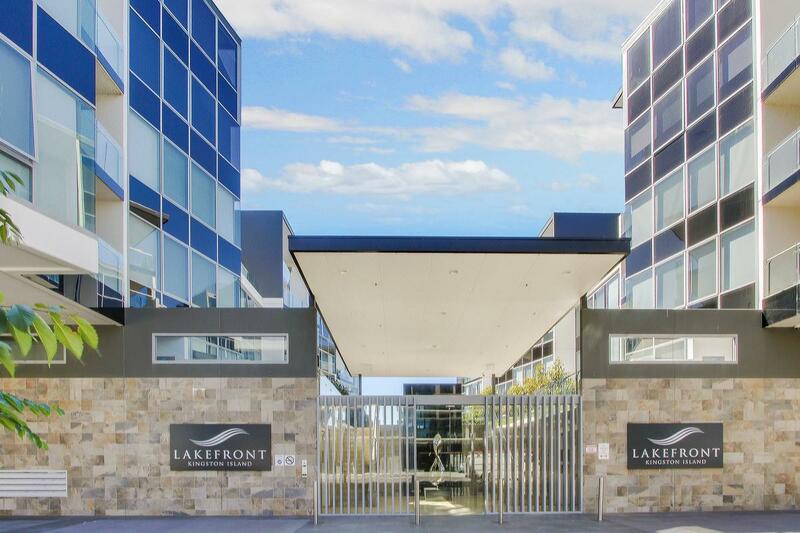 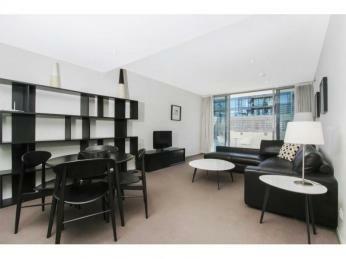 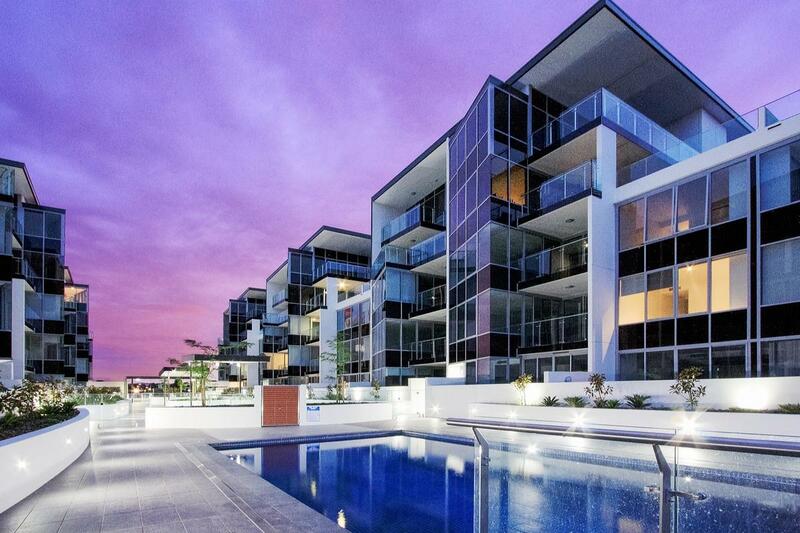 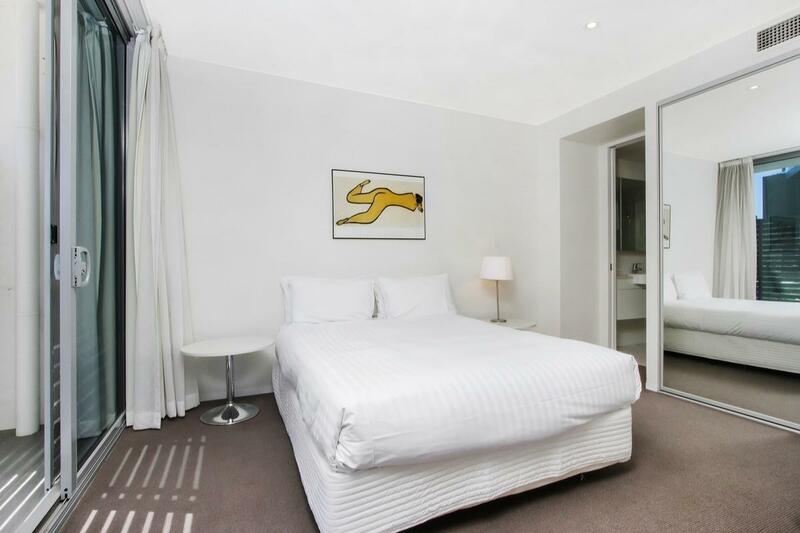 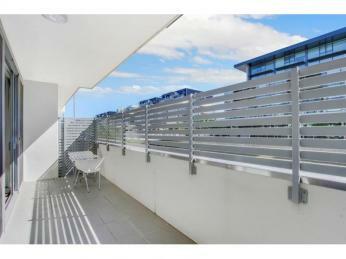 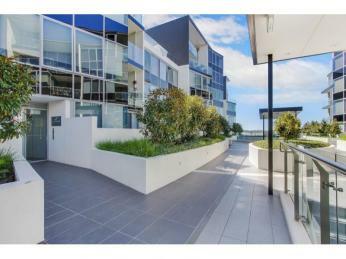 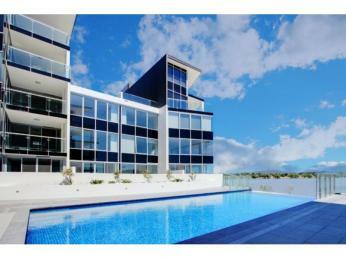 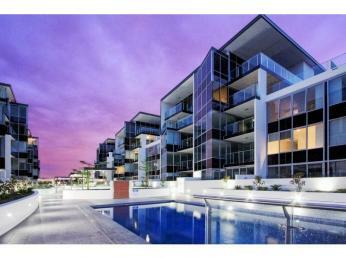 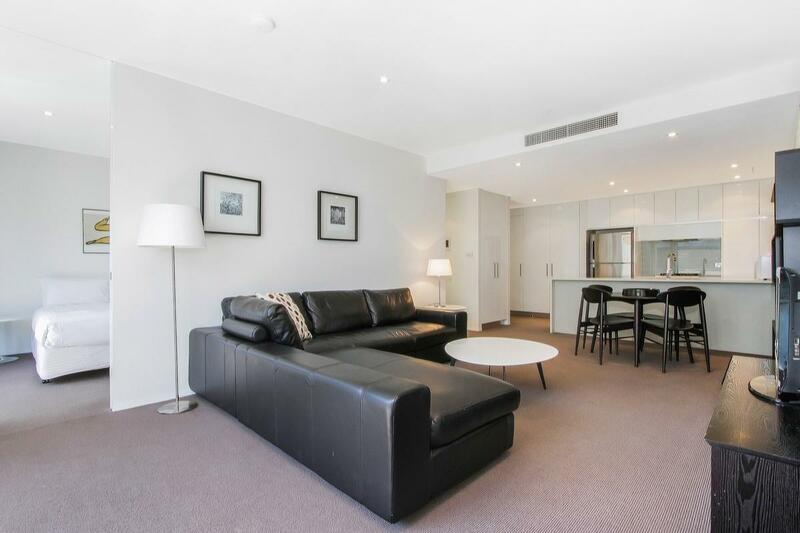 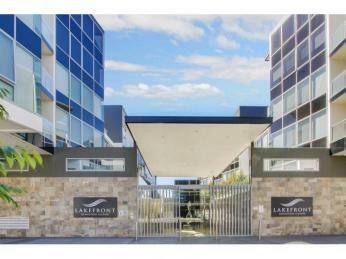 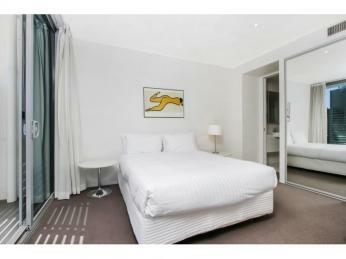 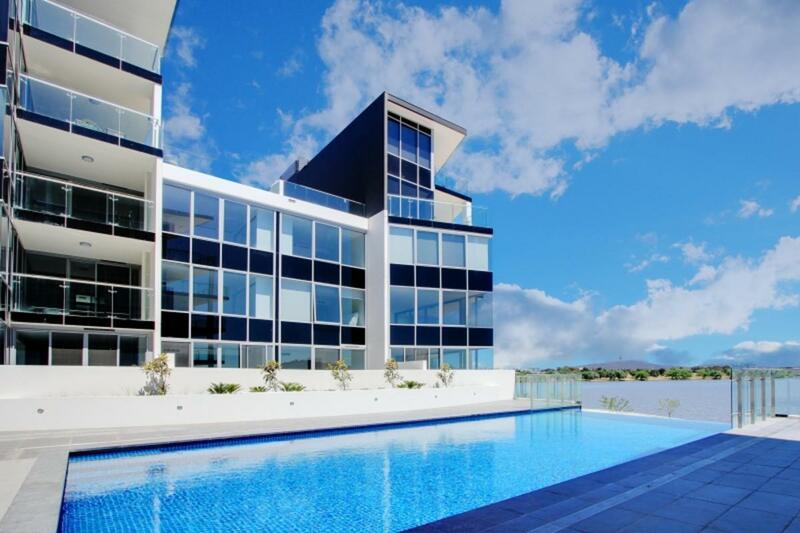 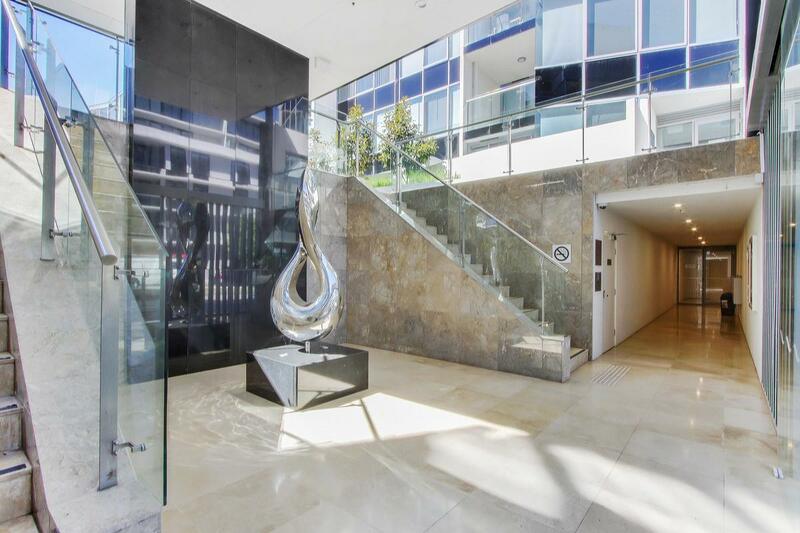 Or if you prefer a night out on the bustling Kingston foreshore, that's a minute walk away. 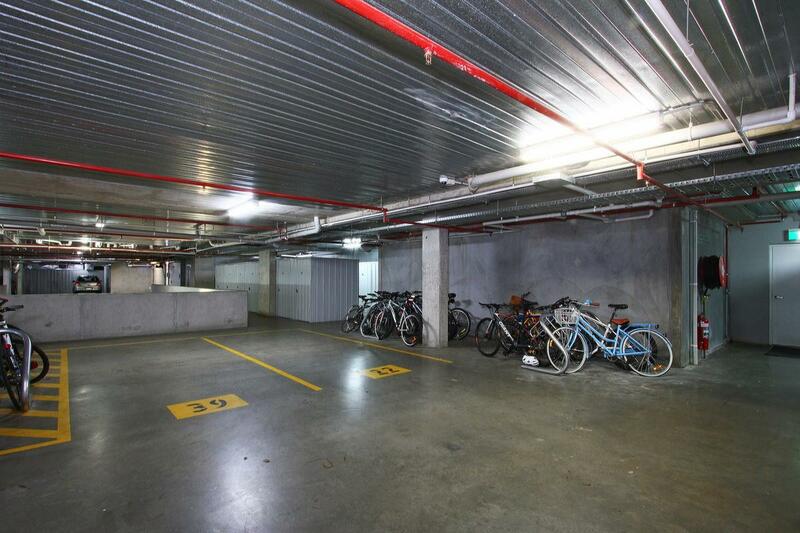 No need to worry about parking.